Tag Archives for: "Learn to Meditate"
A guided meditation which brings groundedness and stillness to the body, calm the mind and an expansive feeling of being. A guided practice which awakens awareness in the entire body, centers the mind and brings attention to the present moment. A meditation for cultivating loving kindness and compassion for yourself and others. A practice to both center and expand awareness which helps with letting go of limiting thoughts, bringing freedom and restfulness. A centering meditation to connect with your heart and start your day or a new project with intention and inspiration. A five-part practice that takes you through the body, emotions, mind and higher awareness. 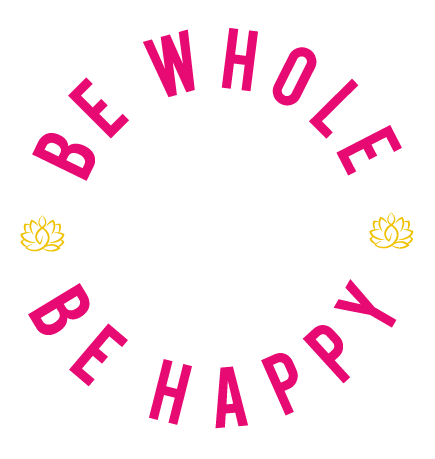 A guided practice to bring joy, patience and presence in everyday life and meditation. A powerful internal mantra meditation. A practice to connect with the breath, energize the body and calm the mind.